I’ve always wanted to do a podcast, but I feel like my voice just isn’t radio material. Sure, it may be better than my face, but just barely. Besides, it seems that people enjoy my ability to scrape out sentences on a keyboard more than they enjoy the improvised ramblings of my mouth. That being said, I love listening to podcasts. My wife, on the other hand, loathes them; and that’s being generous. But that's what they made headphones for. If you find the right podcast you can turn it on in the background as you work away. Whatever monotonous job you may be doing, for me it’s usually blogging or programming workouts, you’ll still be able to pick up on tid-bits of gold. It’s called multitasking. Before long you’ll be in conversation at your local gym and a stream of wisdom will flow from your mouth before you even know it. Now, I’ll never start a podcast unless I’m approached by most of my followers. And they’d have to demand I do it. I’m talking about a full blown protest. But that doesn’t mean that I don’t want any of the Endu Tribesmembers to listen to podcasts. So in today’s post, I have decided to compile a list of my top 3 podcasts to tune into. I listen to at least one of these each week, and sometimes I go through their history and get a couple of extra. Unfortunately, not all of these podcasts are PG friendly. None of these podcasts are lude or crude, but you might catch a slander here or there. I’m sure you can handle it though. Follow these three exercise science Masters degree holding meatheads as they travel the world interviewing top level experts in this field. 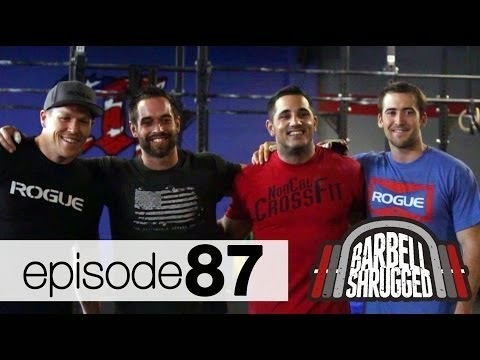 They interview everyone from Elieko barbell to the one and only Rich Fronning. They’re number one for me because A) they’re entertaining B) They tackle a wide array of topics, and C) they make boring science interesting. 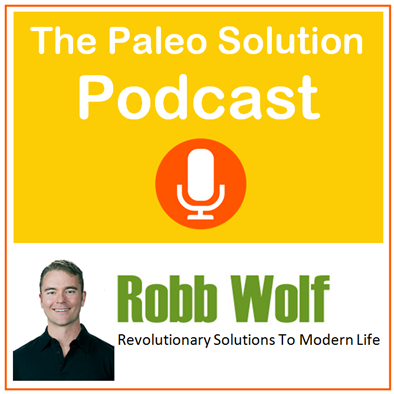 Robb Wolf is a genius with a degree in biochemistry. 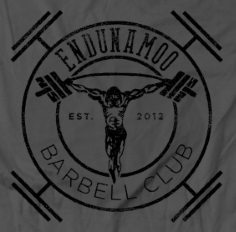 Greg Everett is one of the best Olympic weightlifting coaches in America. Both of them combined make a tag team of epic proportions. Every week they feed in a list of questions written by listeners and they answer them. The topics range from Olympic lifting to gut microbiome. You’re brain just might explode. They get the number two spot because they’re humble, hilarious, and they go heavy on the science. 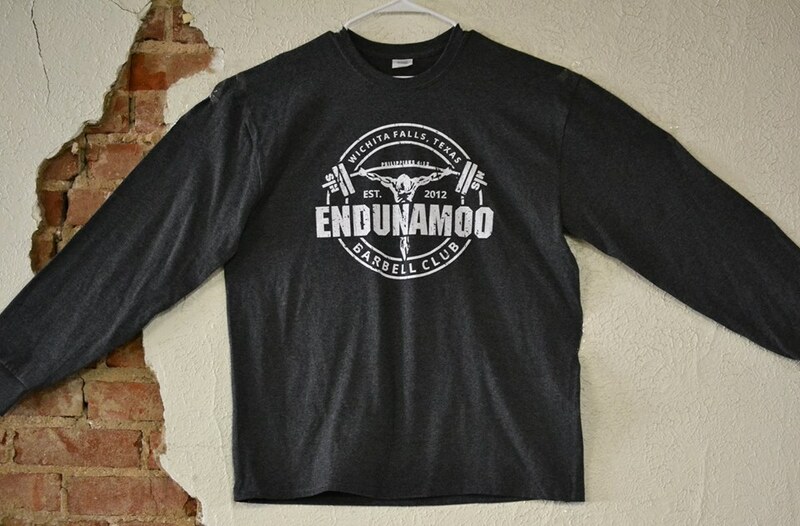 If you’re familiar with the Spartan Race, then you’ll love this post. The Spartan community is a huge one. Because of this, the founder of the race, Joe De Sena, has begun talking about all things Spartan related. 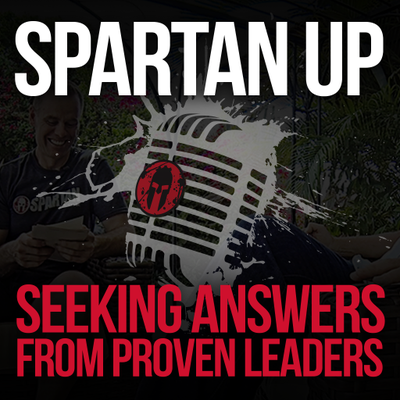 His podcast covers topics like nutrition, training, and how to overcome any obstacle. This podcast is the youngest of the three that I’ve mentioned, but it’s already showing the signs of an experienced show. Joe makes it onto today's list because it covers a lot of the philosophical aspects of training through the pain. He talks with people who make you want to never quit. To summarize, it's inspiring. Getting into the routine of podcasting – is that a word? – is a challenge at first. However, once you become familiar with the sound of brilliance in the background it’s more like second nature. Shoot, I’m listening to a podcast right now. 5 internet points to whoever can guess. Any good coach, athlete, or gym rat knows that education is key to keeping up in the fitness world. Podcasts are a free and easy way to stay in the loop. Listen up Endu Tribe.